My Disney Junior UK Facebook Tea Party on Sleep and Bedtimes! Here is the clip so you can view … sign up to my Newsletter to receive future sessions! Across the world mothers are urged to breastfeed, but in Western society many find this a difficult task. Those who stop can feel demoralised and unsure as to why such a desired, encouraged and biologically normal behaviour can appear so challenging in reality. Breastfeeding Uncovered examines why this continues to happen, revealing how complex social and cultural messages work against new mothers, damaging the normal physiology of breastfeeding and making it seem unmanageable. 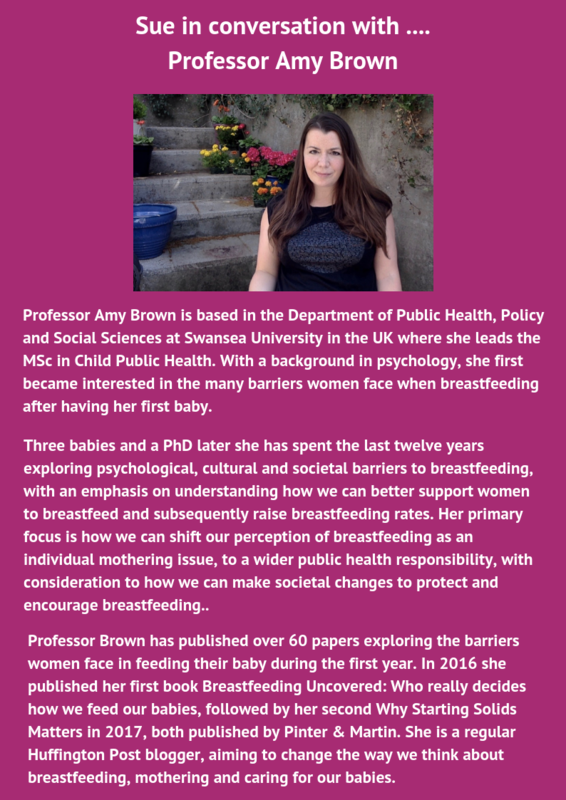 Professor Brown removes the focus from the mother and instead urges society to rethink its attitude towards breastfeeding and mothering and instead to support, encourage and protect mothers to feed their babies. This book is for anyone who has ever struggled with breastfeeding, supported new mothers or just wondered what all the fuss is about. Most of all it is a must read for anyone who has ever thought a breastfeeding mother should cover up, or feed her baby elsewhere. How and when babies eat their first solid foods can be an exciting stage for new parents, but it can also bring confusion and anxiety due to conflicting advice and opinions. When should babies have their first sold foods? What should it be? How much? Is milk still important? Does any of this really matter? 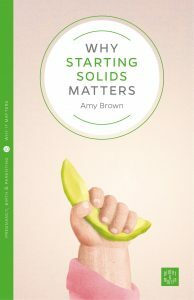 Why Starting Solids Matters aims to help readers find answers to these questions by exploring the science behind the headlines. It provides a gentle introduction to the importance of the first year and beyond for the development of long term healthy eating habits and weight with much of the information just as relevant for thinking about the diet of older children and even the rest of the family too. You’ll find plenty of real stories and guidance throughout from mothers and experts in supporting breastfeeding. There are handy chapters on formula and mixed feeding, which cut through advertising spiel and give you the facts you need to choose and use formula safely. 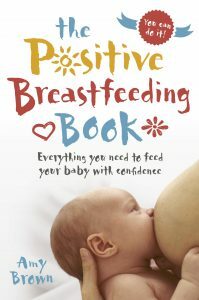 The Positive Breastfeeding Book doesn’t promise to make it easy, nor will it get up in the middle of the night for you, but it will empower you with the knowledge and encouragement you need to feed your baby with confidence. Special Needs” is like an umbrella sheltering and hiding a huge collection of diagnoses underneath. 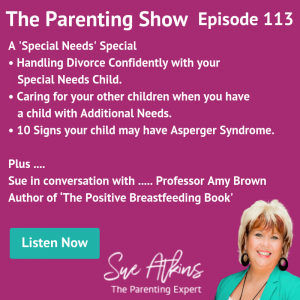 Divorce and Your Special Needs Child – things to consider. 10 Signs Your Child May Have Asperger Syndrome. What is FACS? Fetal Anti Convulsant syndrome is an Umbrella Term for a host of different Epilepsy medications taken during pregnancy that have had an effect on the baby in Utero. So in short, medications prescribed by Doctors during pregnancy for conditions such as Epilepsy, Bipolar Disorder, Depression, Migraine etc. can have an effect on the unborn child resulting in Unusual (Dysmorphic) facial features, Congenital Heart Defects, Spina Bifida, Limb Defects, Visual problems such as short-sightedness or squints, A delay in reaching milestones, Gross and fine motor difficulties, Autistic Spectrum Disorders and more. Q. Dear Sue, my son Charlie has cystic fibrosis and this takes up a huge amount of our time as a Mum and Dad. I worry about our other 2 kids. Have you got any advice to help me stop feeling so guilty and stressed all the time? Tracy Hammond from Glasgow. Thank you for sharing with me and I do hope that you will find the article below of some help ..
Caring for siblings of very sick children. Caring for a seriously ill child takes a tremendous toll on the whole family, physically, mentally and emotionally and your healthy children are no exception. They too suffer from lack of your time, and may feel resentful and angry about the time, energy and focus that naturally has to go on to their sick brother or sister. This can then lead to feelings of guilt as they try to process their mixed emotions. 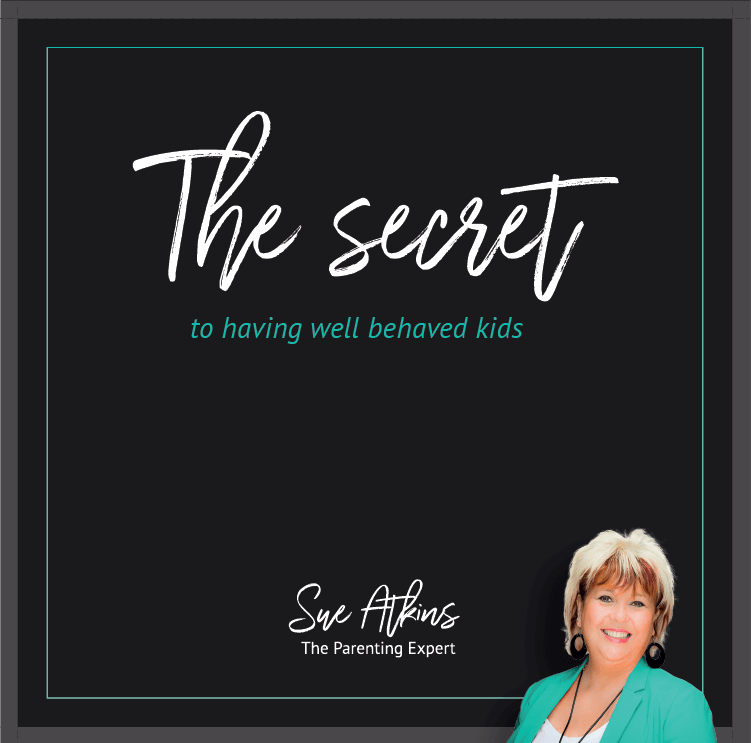 As parents, your exhaustion, stress, and uncertainty about how to respond to the needs of your other children can leave you feeling guilty and running on empty — and might even find that you begin to downplay or ignore the impact your child’s illness may have on your other children. By being aware of what healthy siblings are going through, and taking a few steps to make things a little easier, you can address, pre-empt and be prepared for some of the issues before they impact on your whole family. Family routines and dynamics naturally change when a child is ill, which can confuse and distress healthy siblings. In addition to the fear and anxiety over the illness, they often experience the feeling of loss of “normal” family life, and loss of their identity within the family. Many parents fail to take this into account as they are naturally pre occupied and worried about their sick child but I believe it is a vital that you are aware of these feelings as they will have a long term impact on your healthy child’s self esteem & identity. worry that their sister/brother will die. fear that they or other loved ones will “catch” the sibling’s disease. be angry because you are devoting most of your time and energy to your sick child. feel neglected and worried that that no one in the family cares about them. resent the sibling who never has to do chores or jobs around the house. resent that the family has less money to spend now because the sibling is sick. feel a deep sense of guilt for being “mean” to the sibling in the past. 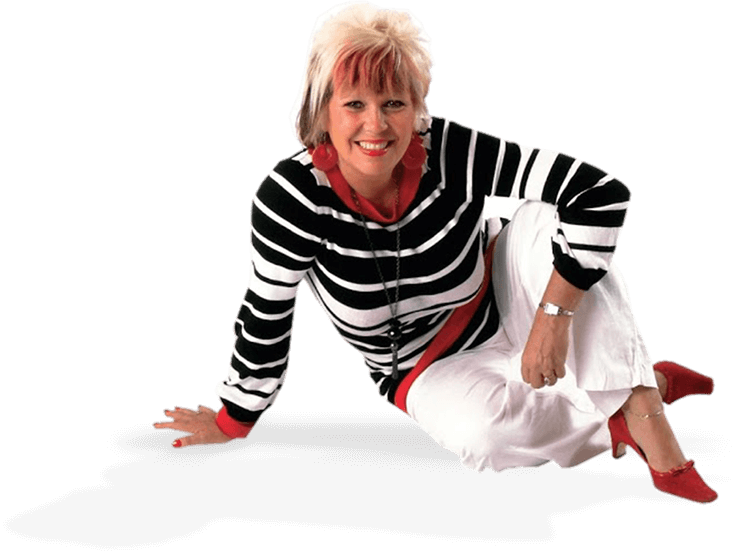 experience general worry or anxiety about an uncertain future. Signs of stress in your children can include any changes in their sleep patterns, appetite, mood, behaviour, and attitude to school. Younger children may pick up on your parental stress and tiredness and often they show signs of regression (doing things they did when they were younger and had already outgrown) eg speaking in a baby voice, wetting the bed, wanting to sleep in your bed, or being more clingy than usual. 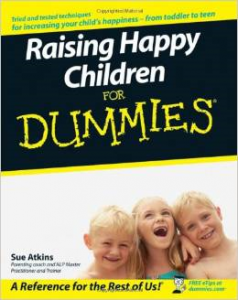 The Sue Atkins Weekly Parent Coaching Question.